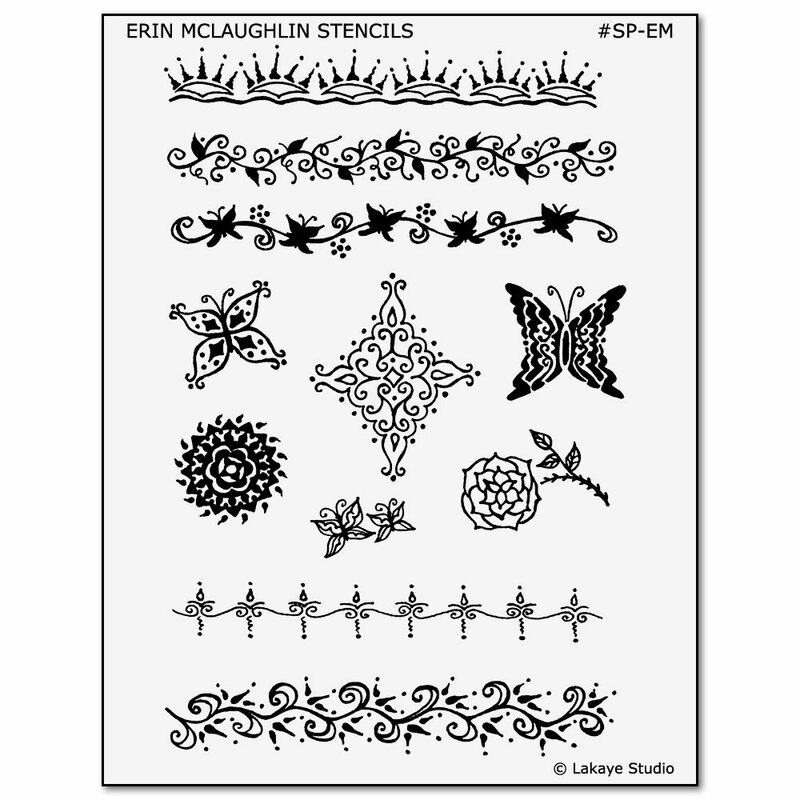 Eleven original body art designs created by Los Angeles artist Erin McLaughlin, suitable for creating henna and jagua temporary tattoos. 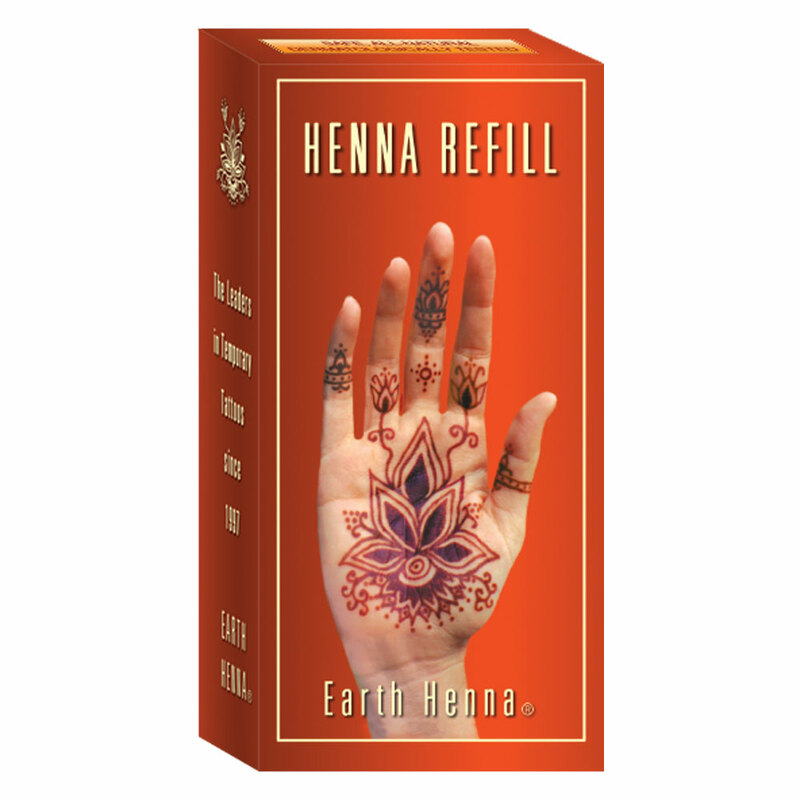 To be used per instructions in Earth Henna® Body Painting Kits and Earth Jagua® Black Temporary Tattoo Kits. 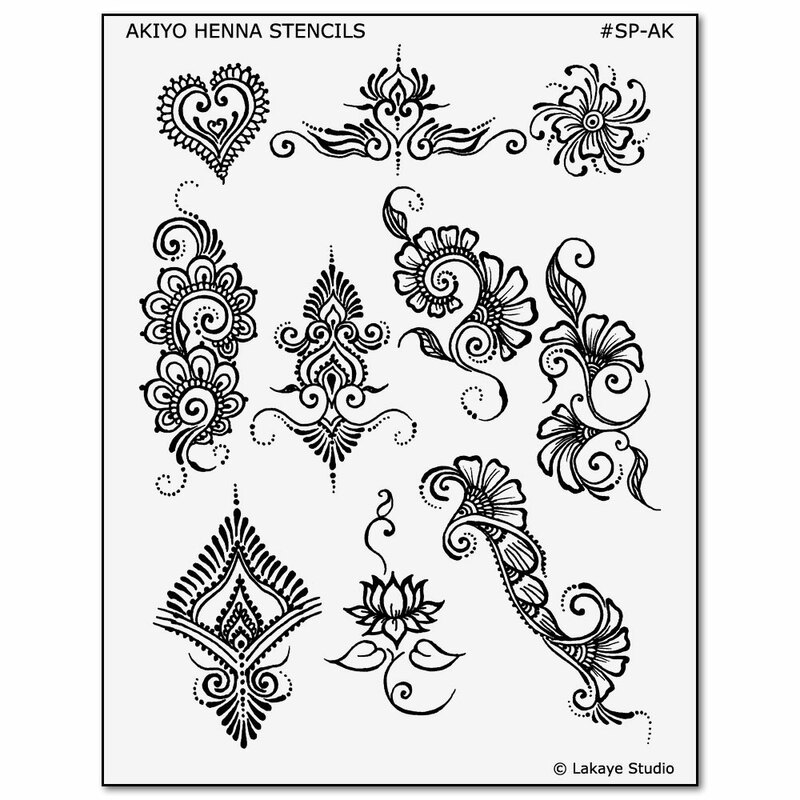 Contains 1 stencil sheet and 1 foil packet of eucalyptus oil. 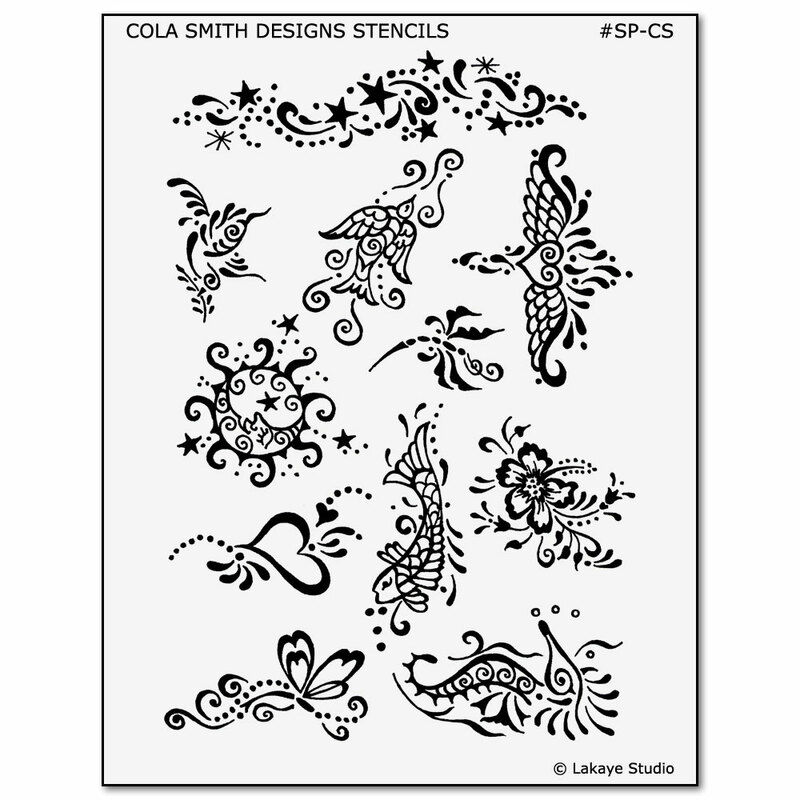 NOTE: This product is also part of the premium Los Angeles Artist Series packet of four tattoo stencil transfer sheets.